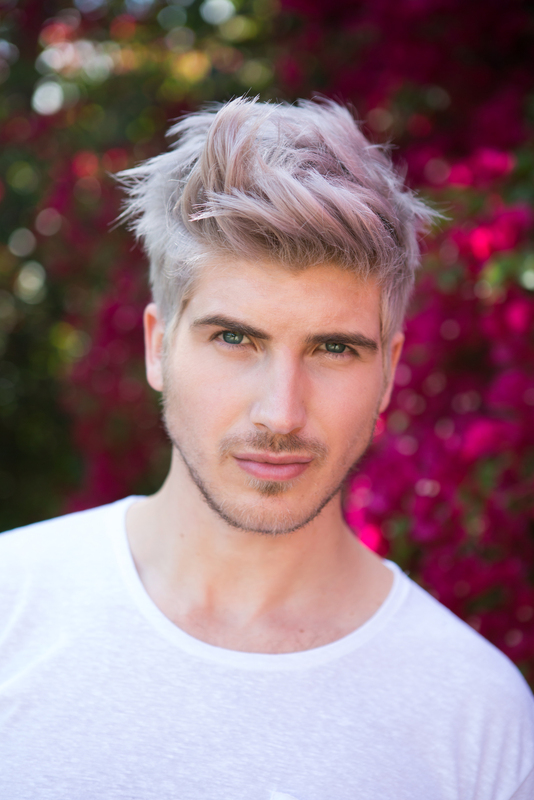 The thrilling sequel to Youtube superstar Joey Graceffa's New York Times #1 bestseller Children of Eden. 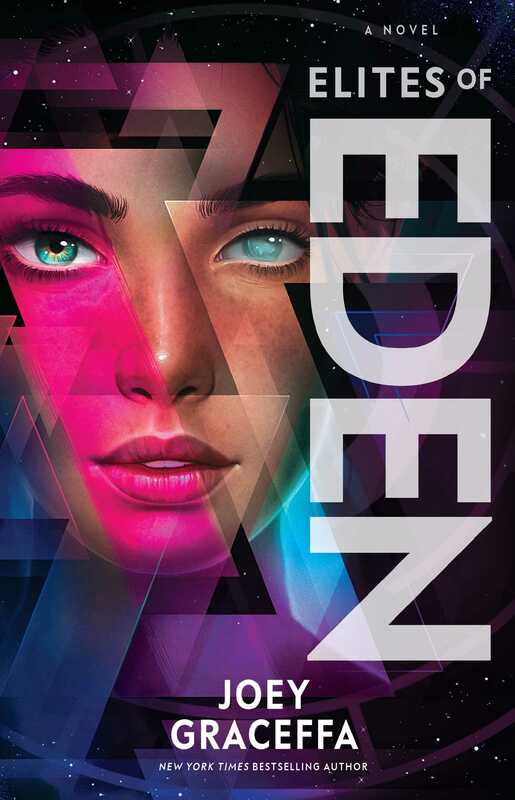 When these two girls discover the thread that binds them together, the collision of memories means that their lives may change drastically—and that Eden may never be the same. Perfect for fans of The Hunger Games, Divergent and Maxe Runner, you won't be able to put it down.